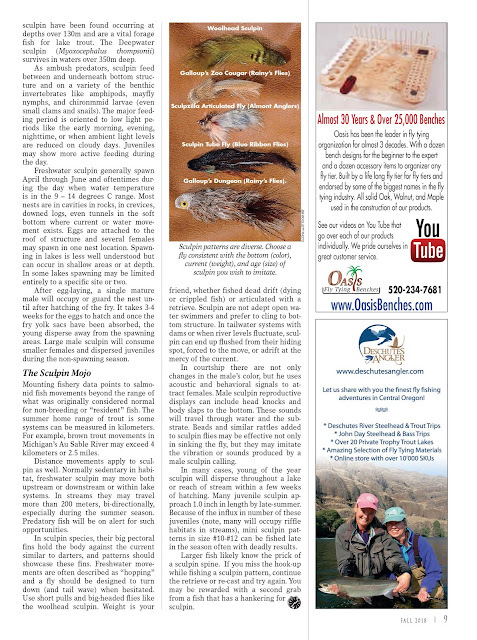 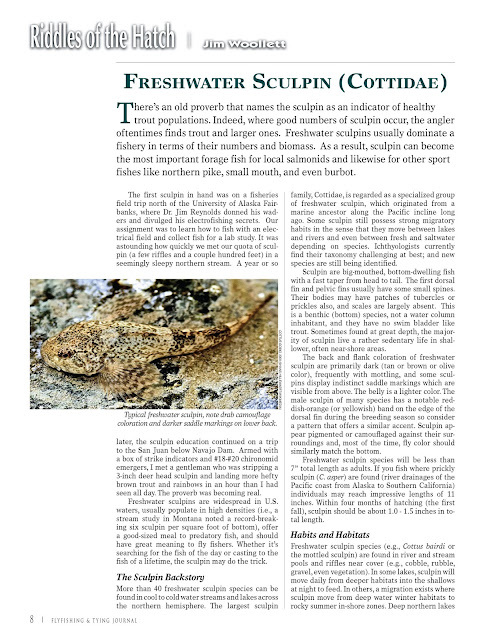 From my good friend Jim Woollett comes a great article on sculpin biology from the last issue of Flyfishng and Tying Journal. 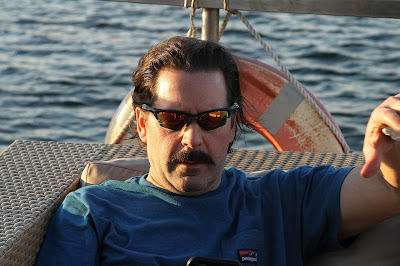 Jim is a great fisherman and has been all over the fly fishing world with me. 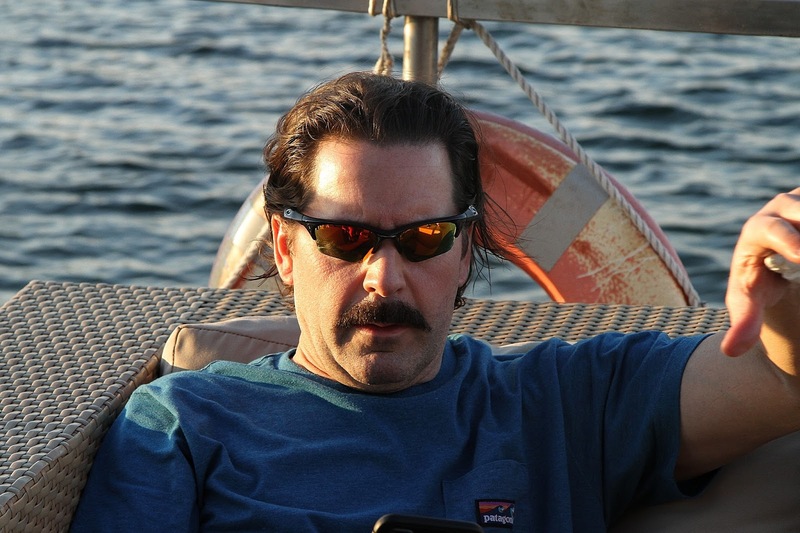 Jim is "fishy" as hell, knows his fish biology and has a great sense of humor. So there are three reasons (if you are interested in trout and what they eat) I would start reading Jim's column. 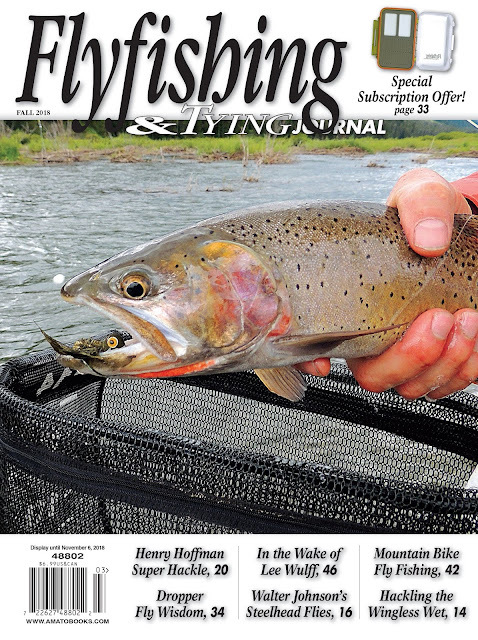 I also love the magazine so you might consider a subscription too! 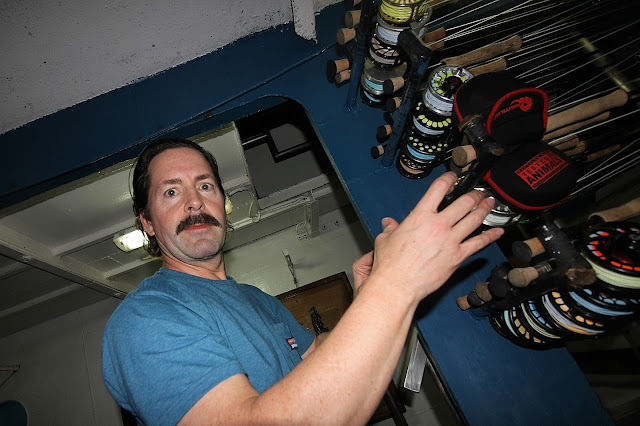 Professor Woollett makes his rod selection for the day in Cuba!